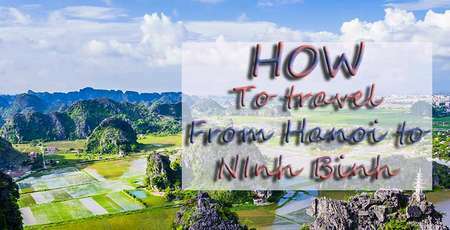 Besides well-known tourist attraction as Ha Long bay, Cat Ba, Hoi An, Vietnamese has it relatively unknown germs outside the country. Before the authenticity no longer exists, we suggest that you should organizing an exploration into these magnificent places. Ba Be is a freshwater lake in Bac Kan province, Vietnam. 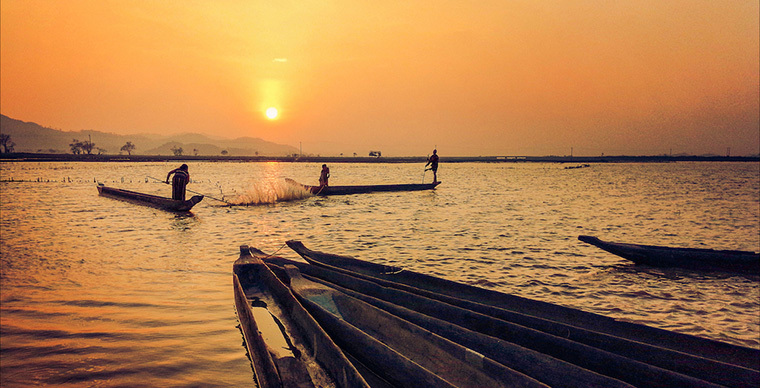 It is one of the hundred largest freshwater lakes in the world and is located in Ba Be National Park, which is recognized as a national tourist site in Vietnam. The lake was formed over 200 million years ago. By the end of the Cambrian continental Southeast Asia, a huge body of water with a surface area of approximately 5 million square meters and a thickness of over 30 meters was built up on the limestone mountains, creating the Ba Be Lake with three branches as Pé Lam, Pé Lu and Pé Lèng. 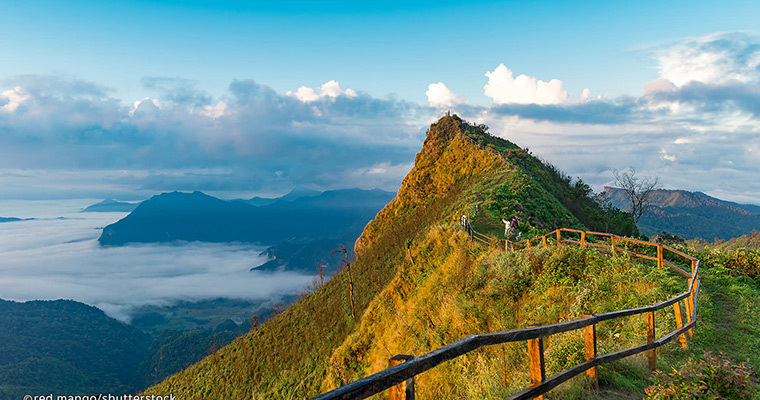 Situated deep in the highlands of northern Vietnam, not too far from the border with China, Ba Bể National Park attracts a large amount of tourists with misty lakes, dark caverns and remote villages. The park is best explored either on foot or by floating in the water with boat: there are some superb hiking trails that wind through the jungle, and a trip down the river to the magnificent Phong Nha Cave – a huge tunnel passing right through the mountain, with fascinating rock formations – is highly recommended. If you have no time constrained, stop over at Dau Dang Waterfall to admire the most of the spectacular views. Cat Tien National Park is a nature reserve located in 6 districts of Tan Phu, Vinh Cuu (Dong Nai), Cat Tien, Bao Loc (Lam Dong) and Bu Dang (Binh Phuoc), Ho Chi Minh City. The nature of this national park is tropical wetlands. Cat Tien National Park is located at the coordinates of 11 ° 20'50 "to 11 ° 50'20" NLD, and 107 ° 09'05 "to 107 ° 35'20" in the area of the three provinces of Lam Dong, Dong Nai and Binh Phuoc with a total area of 71,920 ha. Currently, Cat Tien National Park has become one of the world biosphere reserves in Vietnam. 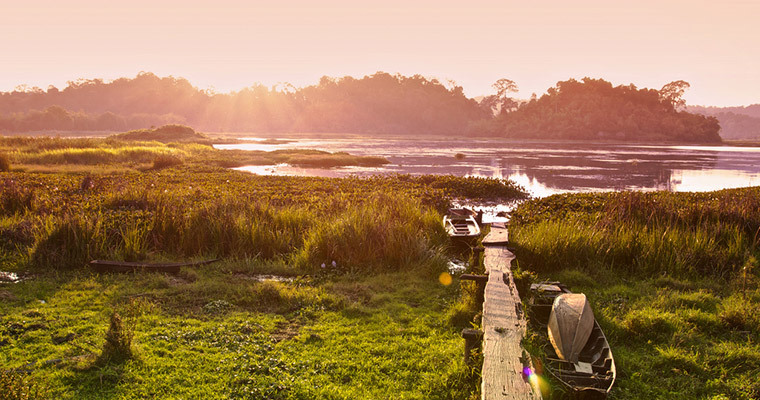 Cát Tiên National Park is one of the last remaining refuges for wild populations of elephant, leopard and tiger, and is home to a wide variety of colorful birds. 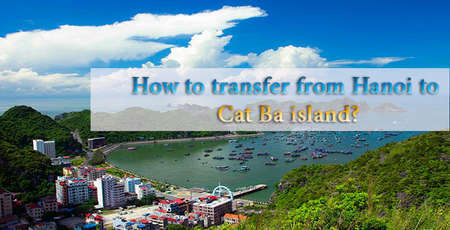 Part located in Cat Tien and Bao Loc is commonly known as Cat Loc area. This area is dedicated to rhino conservation. 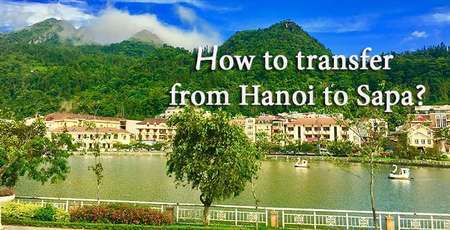 The area of Tan Phu and Vinh Cuu is often referred to as Nam Cat Tien. This area has about a dozen wetlands such as Bau Sau (5-7 hectares in Tan Phu district), Bau Chim (50-100 hectares), Bau Ca, Bau Dac, Trang Co… Bau Sau is the common name for all wetlands of approximately 137.60 km² (of which 1.5 km² is regularly flooded, 53.6 km² is seasonal, and the rest is not altogether higher. 125 m) in Nam Cat Tien. 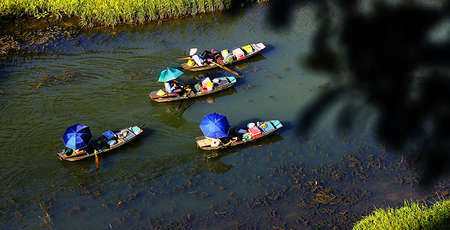 The area in Bu Dang is commonly known as Tay Cat Tien. Con Dao is an archipelago off the southern coast of Viet Nam and a suburb of Ba Ria-Vung Tau province. Con Dao is 97 nautical miles from Vung Tau by sea. The closest to Con Dao is Vinh Hai Commune, Vinh Chau Town, Soc Trang Province, 40 nautical miles away. Con Dao or Con Son is also used for the name of the largest island in the archipelago. The history of Vietnam before the twentieth century is often referred to Con Son Island as Con Lon Island. Old names in English and French are Poulo Condor. 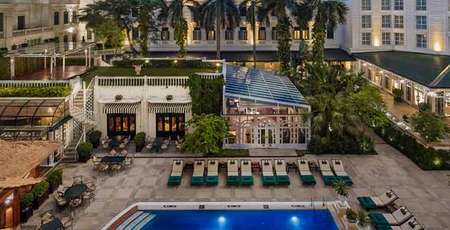 Within an hour’s flight from Ho Chi Minh City, Côn Đảo Island offers hidden coves, tropical jungle and charming colonial towns. Despite its sparkling white sand and brilliant blue waters fringed with rich green jungle, Côn Đảo’s beaches are mercifully quiet, clean, and idyllic. Avoid the “official” Dam Trau Beach – it can be busy with visitors – and, instead search out your own secret idyll and enjoy the spectacular driving routes along Côn Đảo’s coastal roads. 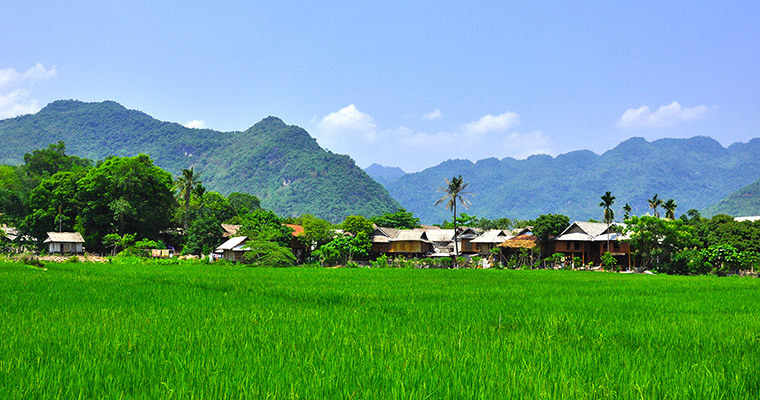 Mai Chau is a mountainous district of Hoa Binh province. Mai Chau is the westernmost district of the province, in the north it borders on Son La province, Thanh Hoa province in the south, Da Bac district in the north, Tan Lac district in the east. Mai Chau is a rural district located in the Hoa Binh Province, northwest Vietnam, about 65km from the regional capital and about 160km from Hanoi. Home to the Black Thai and White Thai tribes (whose ancestors settled here from Thailand), Mai Chau is known for its beautiful scenery – think emerald-green terraced rice fields, bright cobalt-blue lakes and mist-clad mountains – making it a top location for hiking or cycling. Ha Giang is sited in the northernmost part of Vietnam, which has many high rocky mountains and rivers. 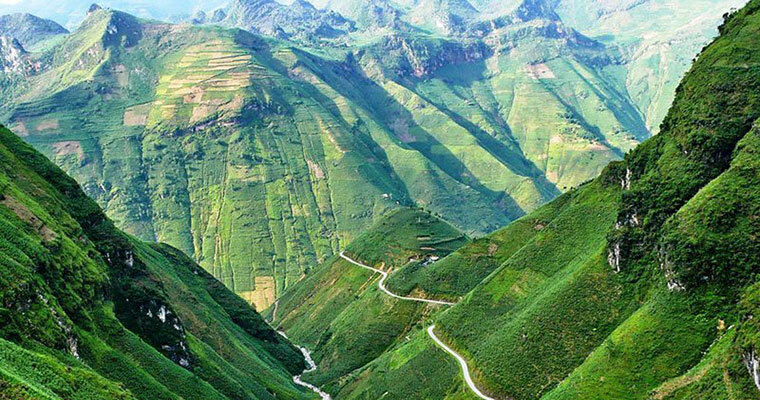 The topography of Ha Giang province is quite complex, divided into 3 regions. The Rocky Mountains in the north are just north of the hinterland, with steep slopes, valleys and streams. Located in humid subtropical climate but due to high terrain, Ha Giang climate is temperate. The mountainous area in the west of the Chay River upstream, steep slopes, high passes, valleys and narrow streams. The lowlands in the province include mountainous hills, Lo river valley and Ha Giang city, Ha Giang has many majestic mountains, including Tay Con Linh (2419 m) and Kieu Lieu Ti (2402m) is the highest. In terms of vegetation, Ha Giang has many pristine forests, precious woods, and up to 1000 medicinal plants. Animals include tigers, pheasants, pangolins, and many other animals. With its towering peaks, terraced hillsides and stilted villages, Ha Giang Province, situated in North Vietnam by the Chinese border, is the newest addition to the Vietnamese travel scene. Ha Giang has seen little development, and the tribes are welcoming and invite you into their homes, providing first-hand insight into their way of life. Get there now! 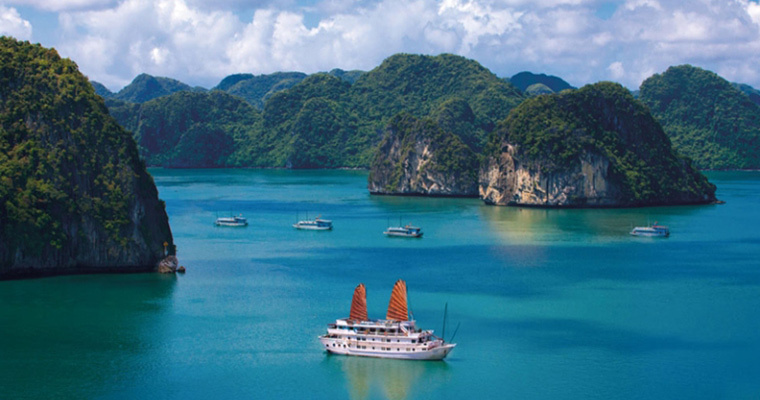 InsideVietnam Tours currently offers escorted small group tours to each of these unspoiled covers of Vietnam. For more information, or to book your tour, visit their our main site.